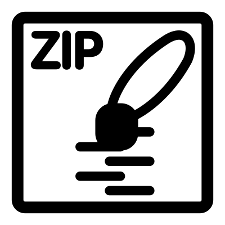 Extension to zip/unzip files including password protection (AES 256 encryption). Thank you Detlef for being the sponsor of this extension! Thank you Edmark for being the sponsor of the password protection! 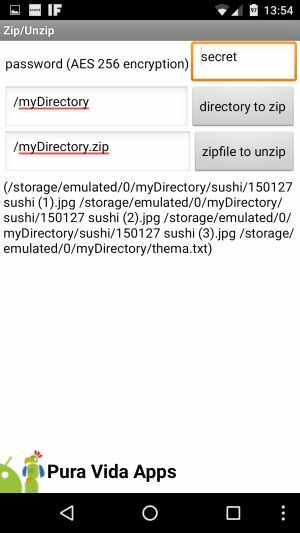 This extension uses the Zip4j library. Thank you Srikanth! Optionally use password to protect the zip file using AES 256 Encryption. Use password to unzip AES 256 password protected files. 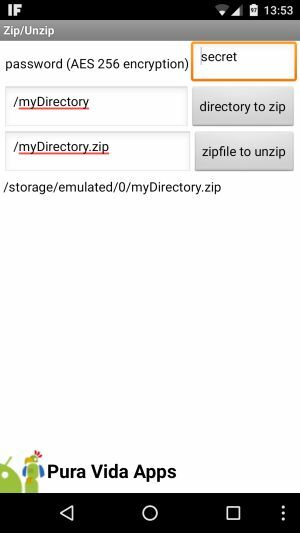 Note: the extension is only able to unzip directories with the correct directory structure, which have been zipped in the root directory of the internal sdcard. Thank you Horst. Event indicating that a Zip has finished. Event indicating that an Unzip has finished. Parameter fileList will contain the list of files, which have been extracted.